A couple of weeks ago I attended the Grand Opening of the beautiful new ULTA Beauty store at Aspen Square in Overland Park, KS. 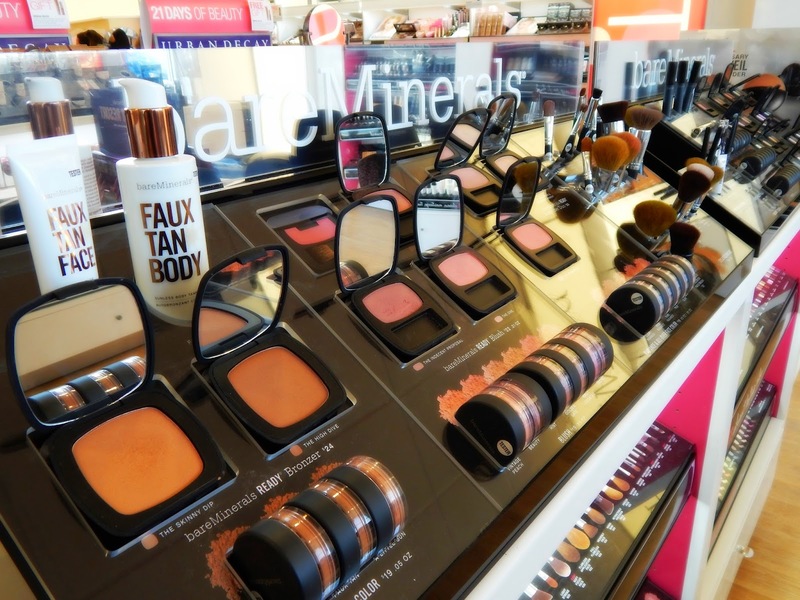 The store was buzzing with makeup artists, hair stylists, and bloggers. 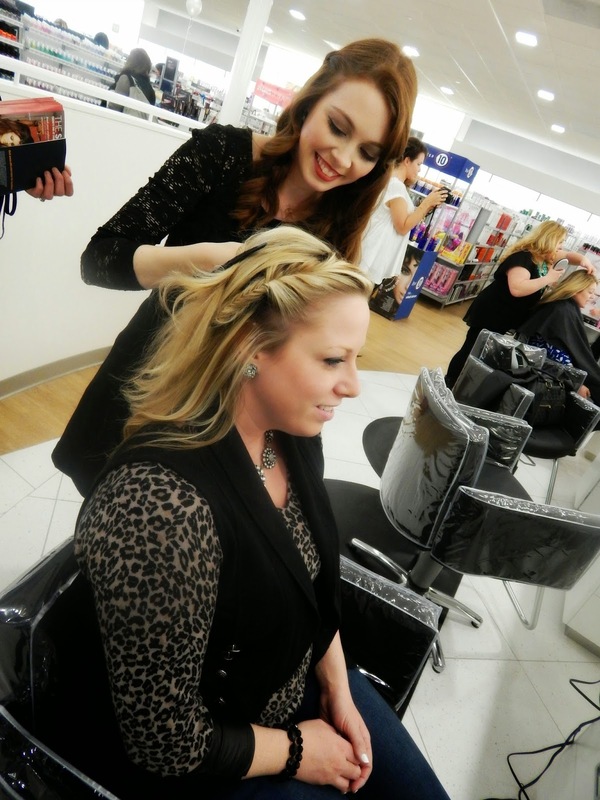 Everyone was trying out new products as well as taking advantage of the complimentary makeup applications and hair braiding from the hair stylist at the braid bar. 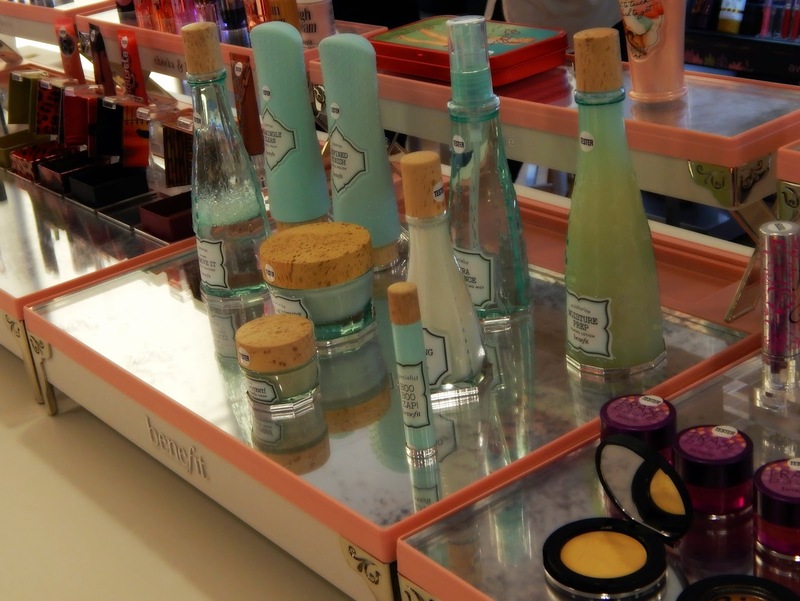 I swept through the store checking out the products and eventually ending up at the Benefit Beauty Bar. 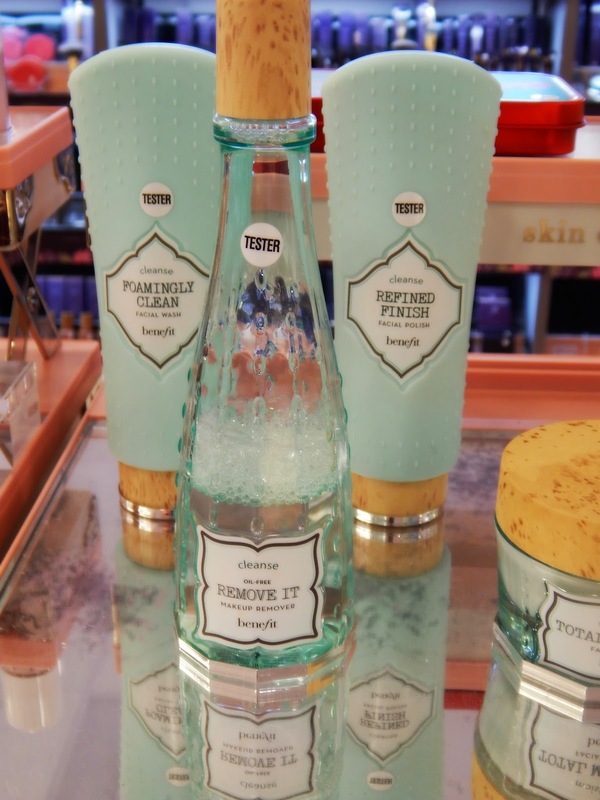 I always love Benefit products and had my eye on a couple of things right away. You'll remember a few months ago I was chosen by Ipsy to throw a Benefit Lash Bash with a few of my girlfriends. It's been one of my favorite brands because of the great product lines and also the fun packaging. 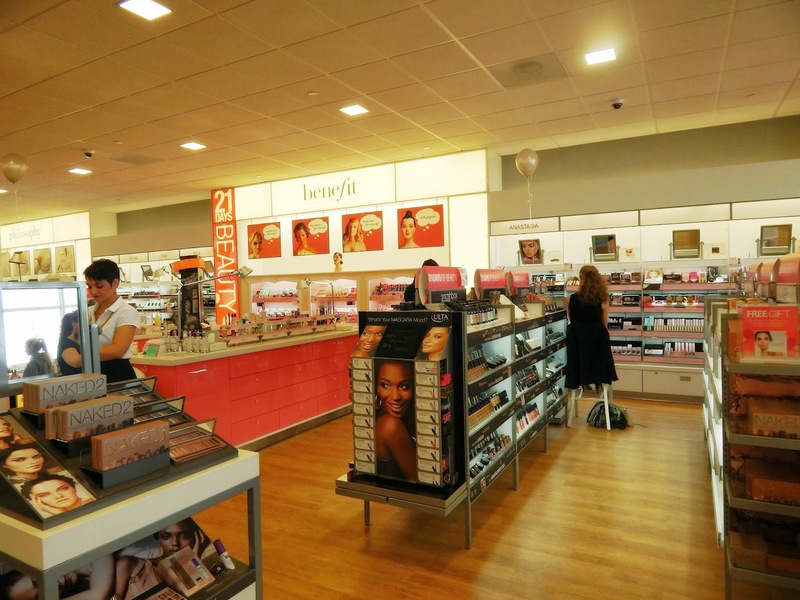 ULTA Beauty is a one stop shop for beauty shopping. 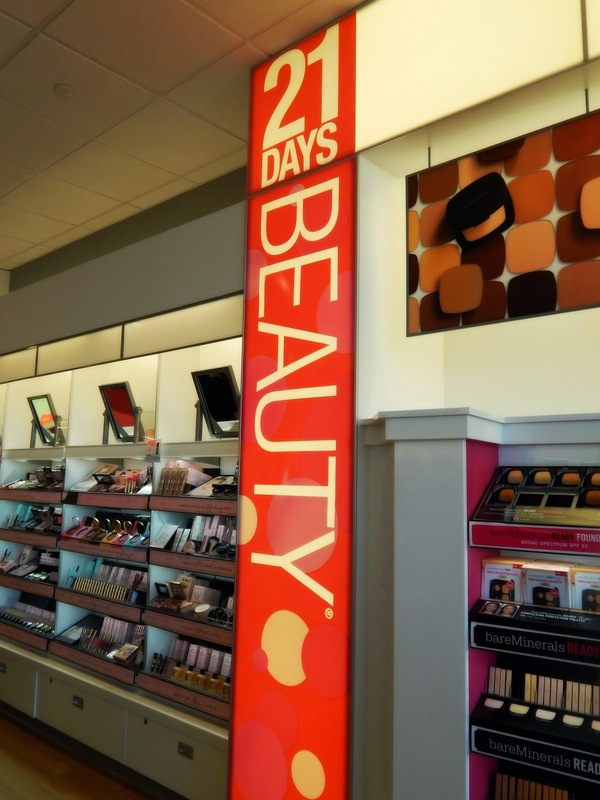 They provide a wide range of around 20,000 beauty products from drug store brands to high end salon brands all in one store! They also have a full service salon and professional skin therapists available at every store. I had a one on one skin mapping session while I was at the grand opening event and I am looking forward to scheduling a facial soon! The store was beautiful and bright which I really love. It always helps to have great light when trying out new shades and colors! 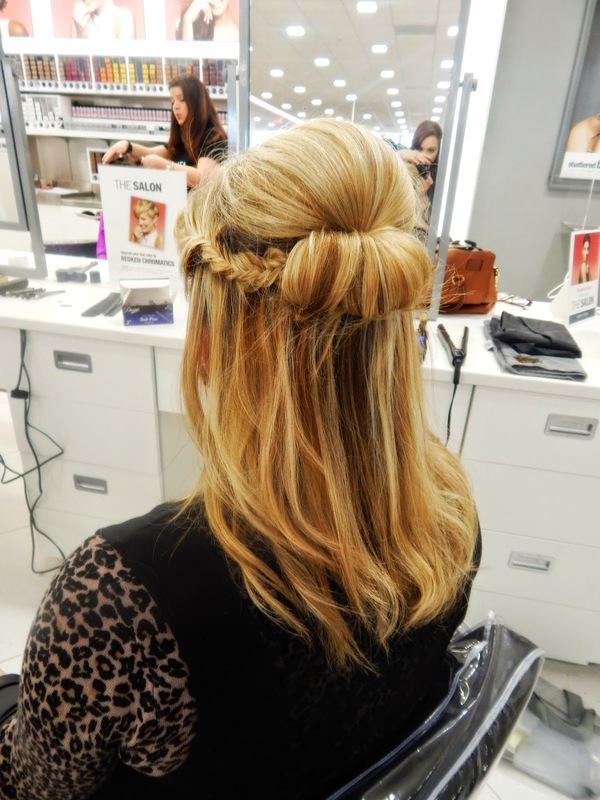 Check out my hair style from the braid bar! So much fun doing something different with my hair! 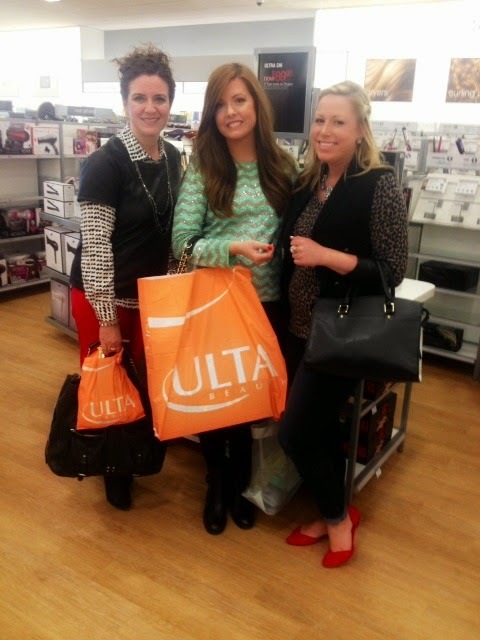 Thank you ULTA for inviting me to this fun event, I had a great time!